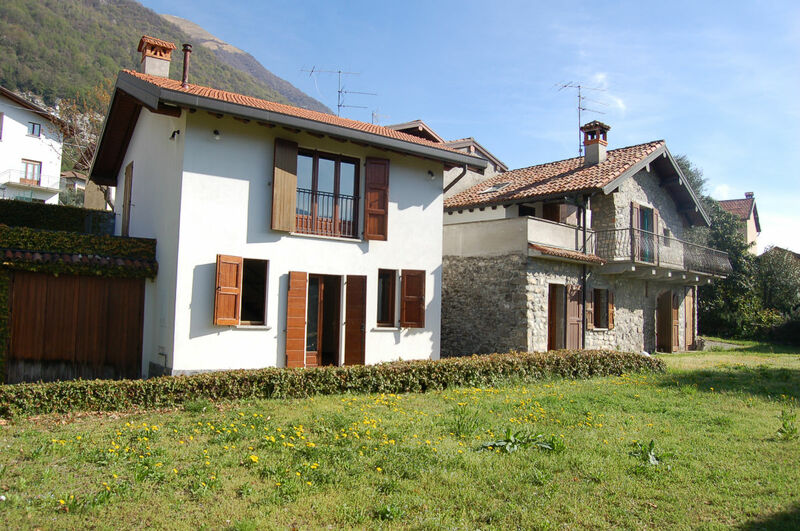 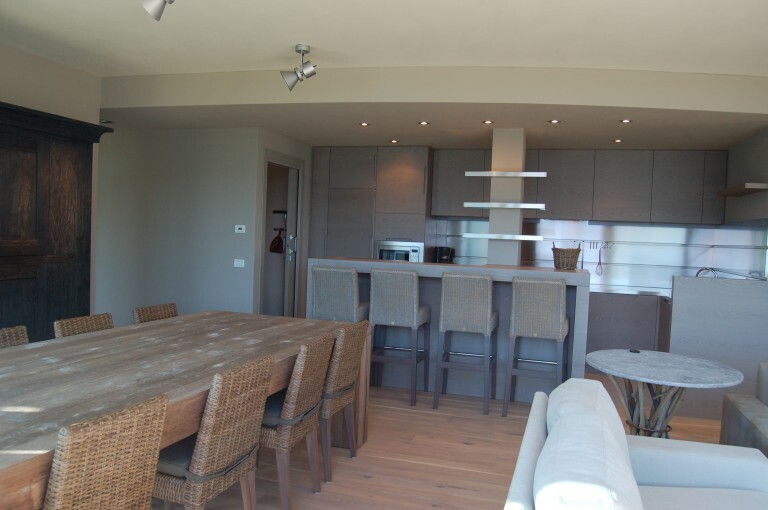 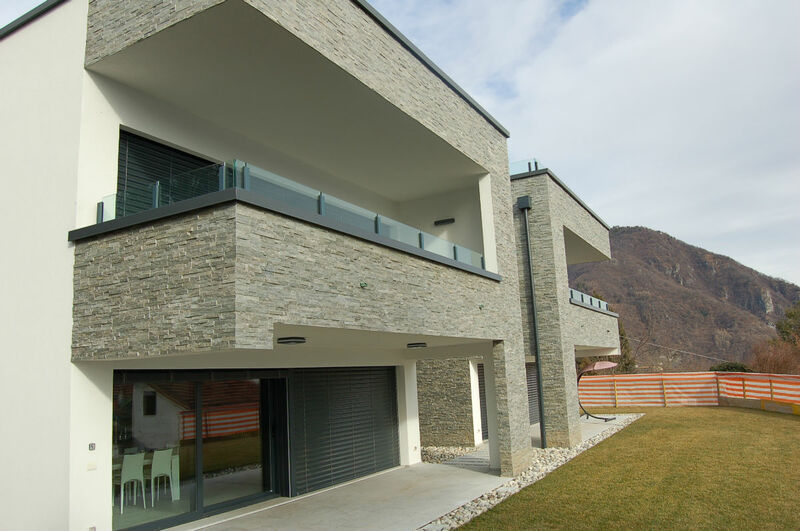 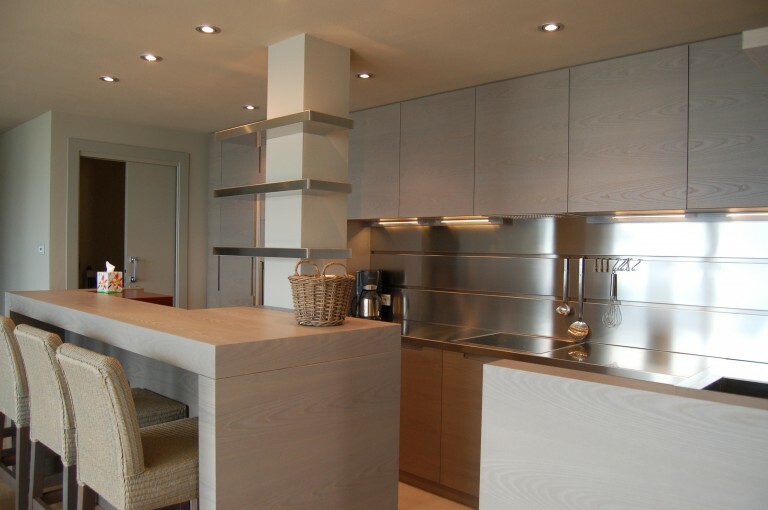 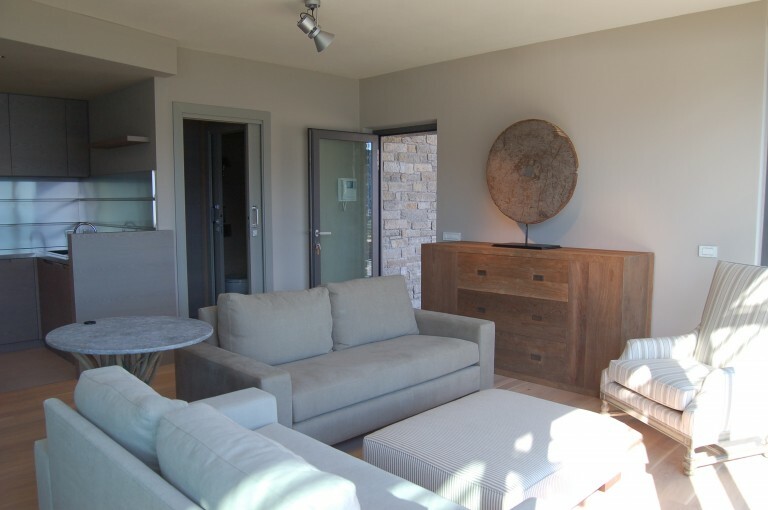 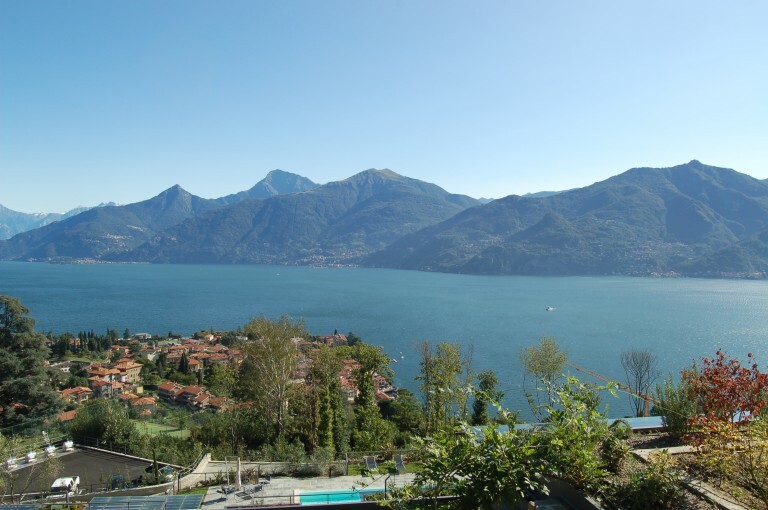 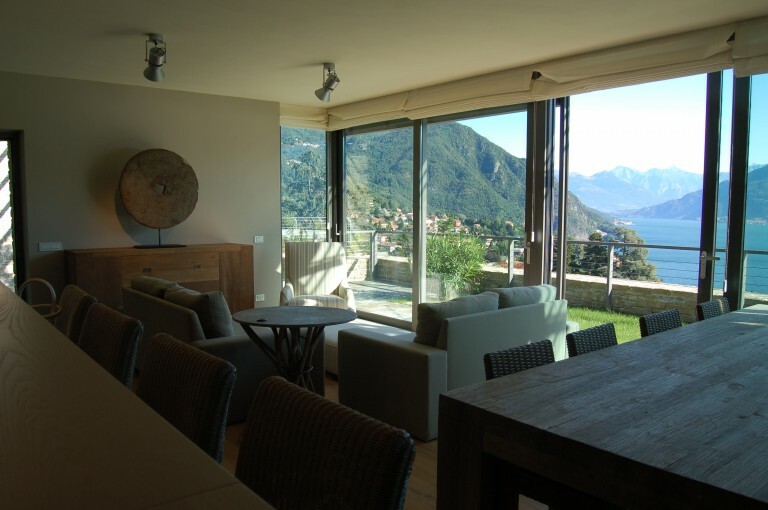 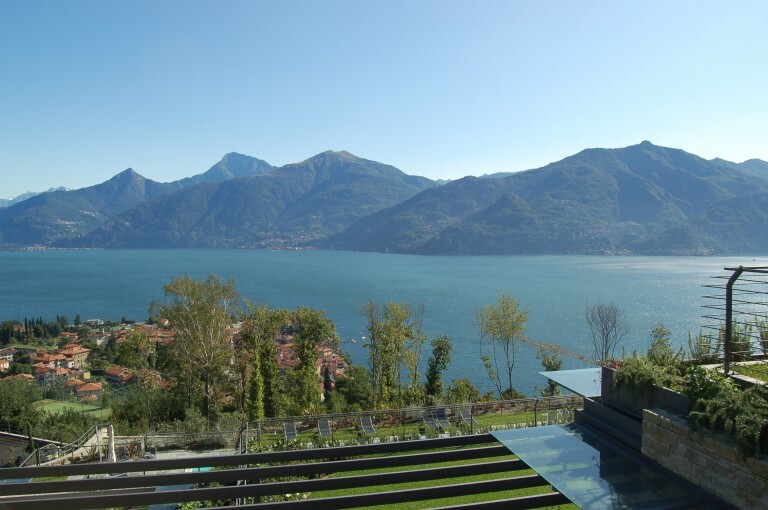 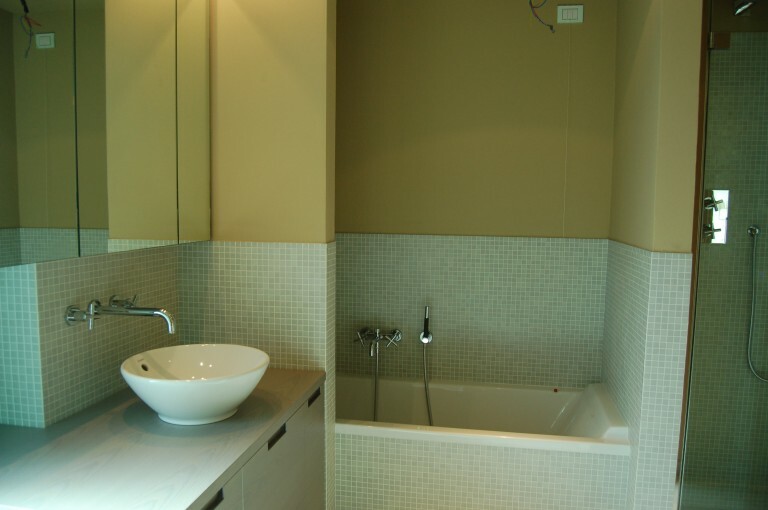 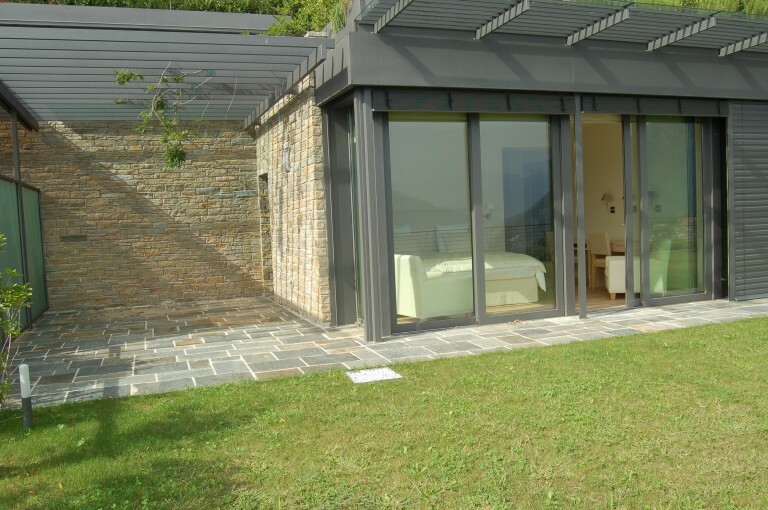 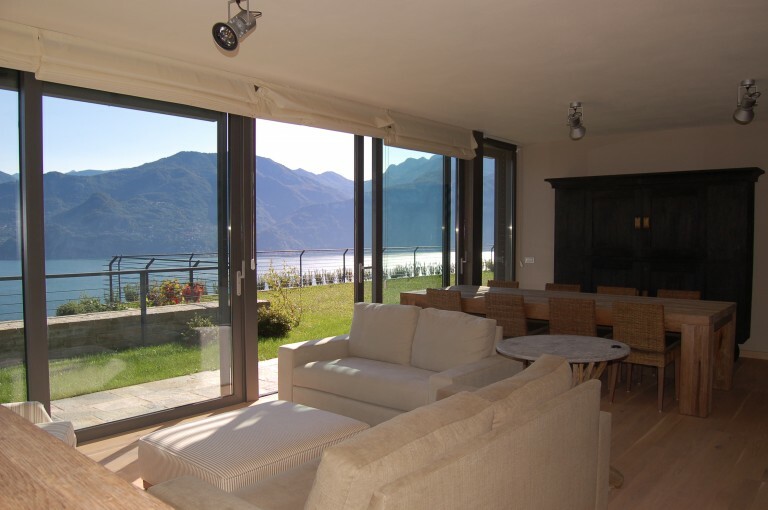 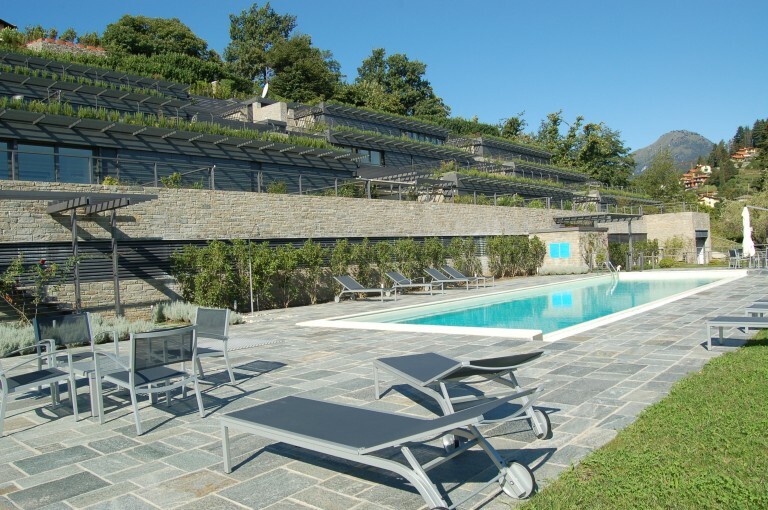 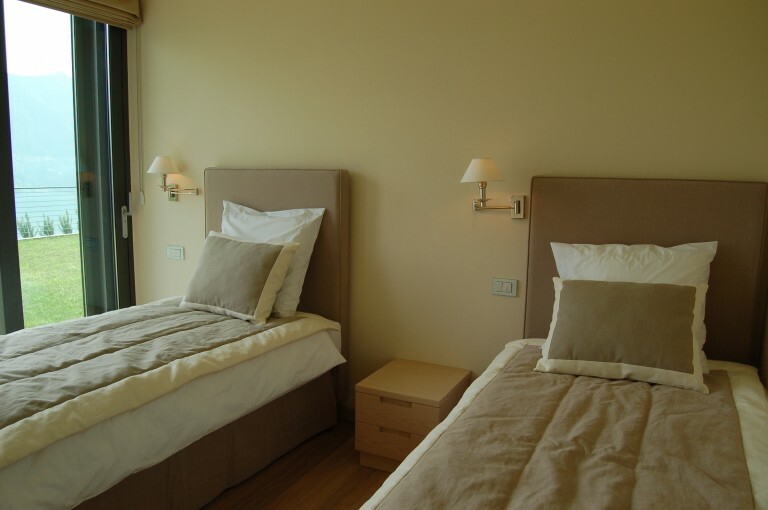 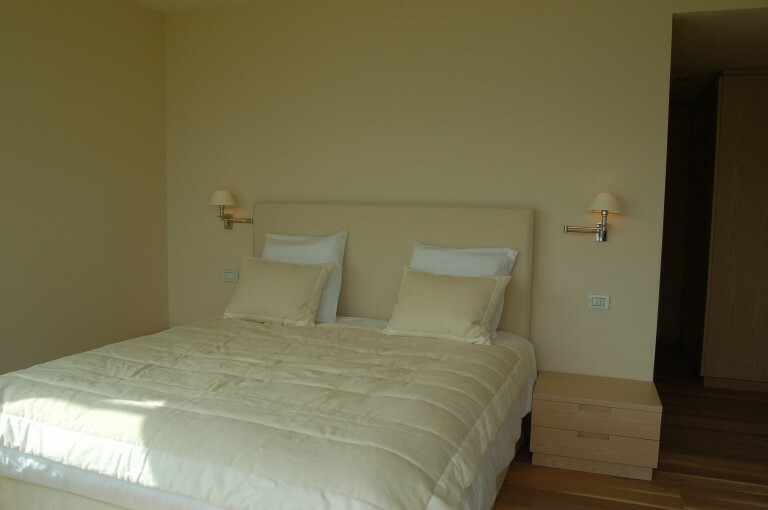 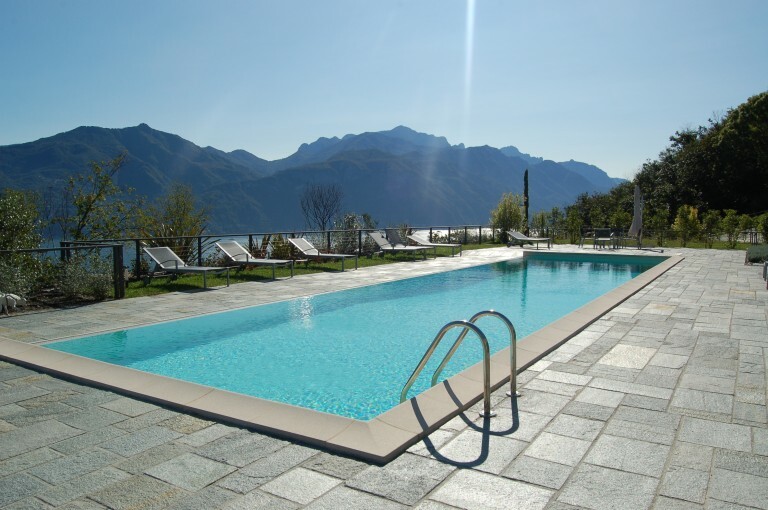 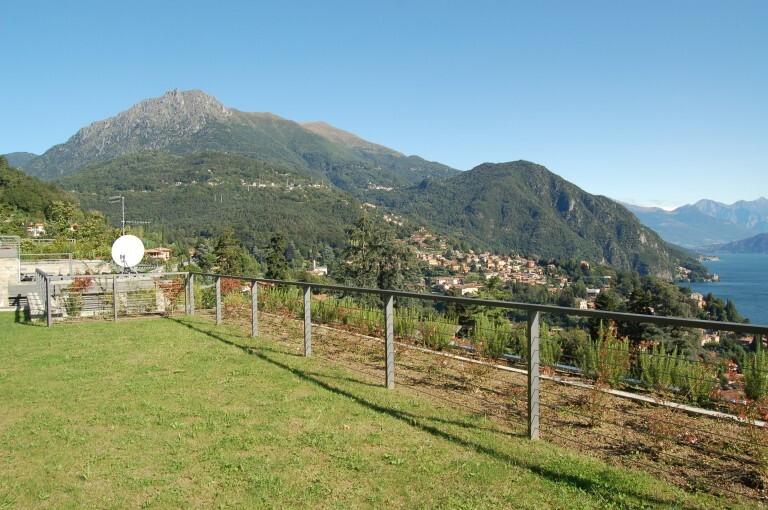 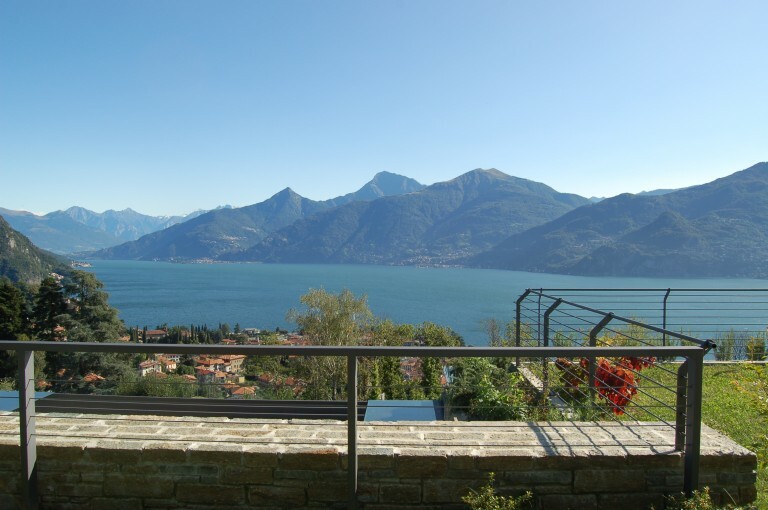 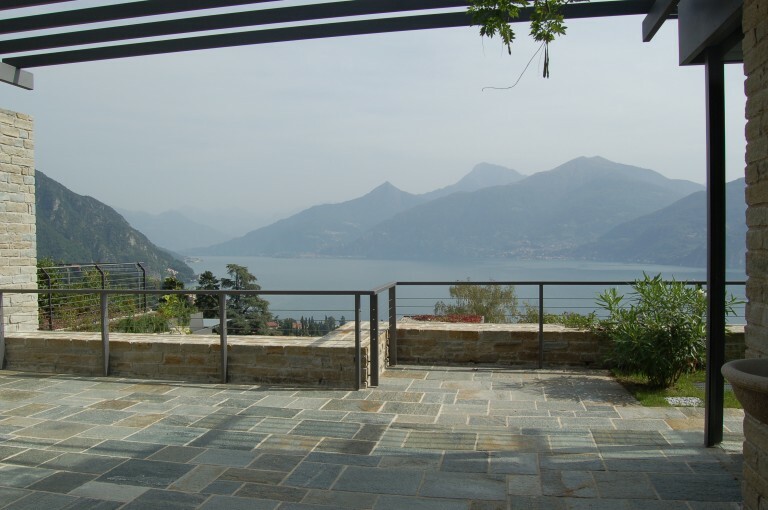 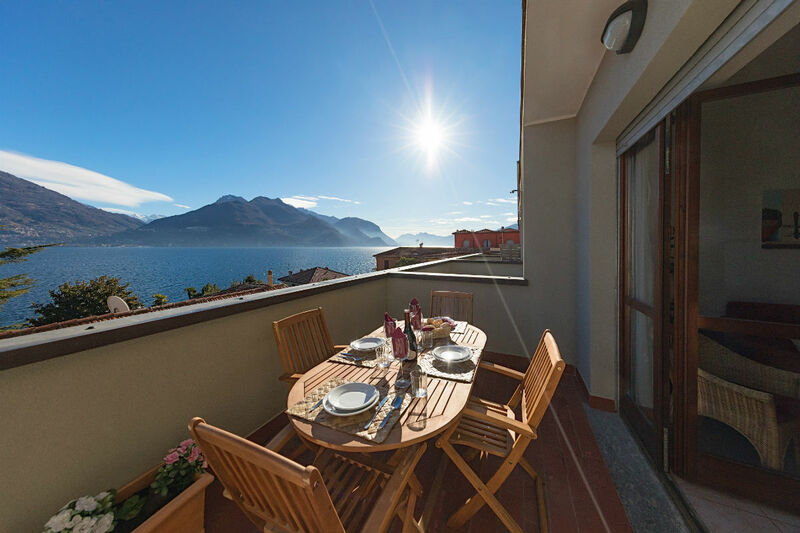 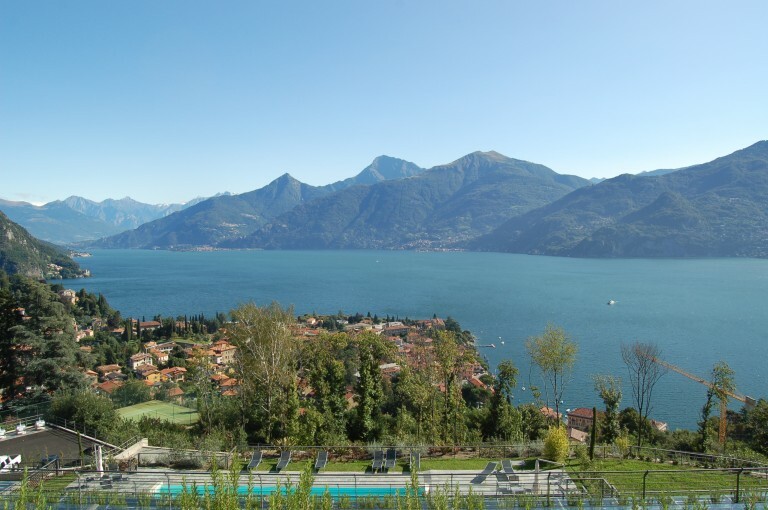 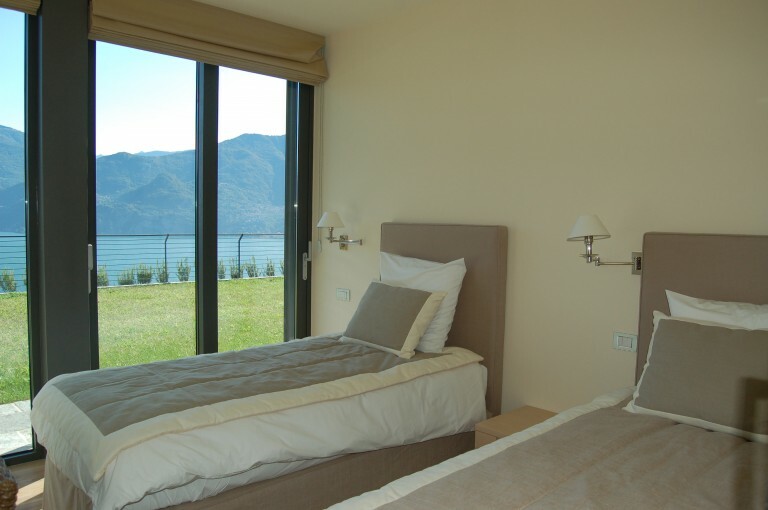 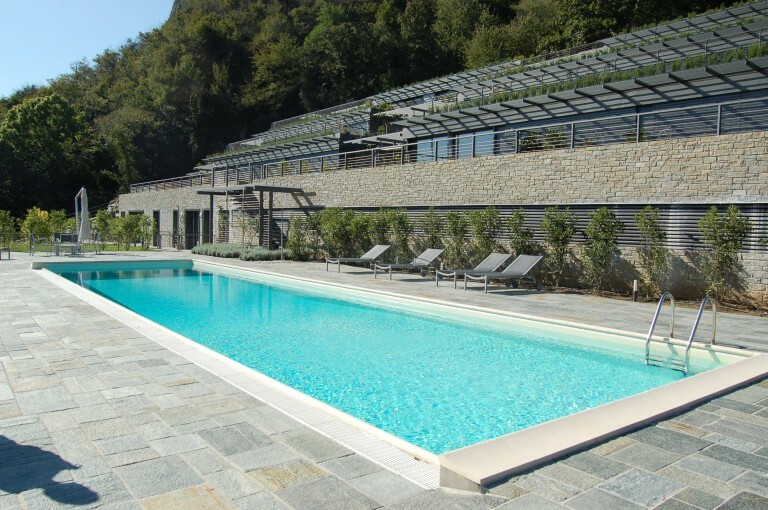 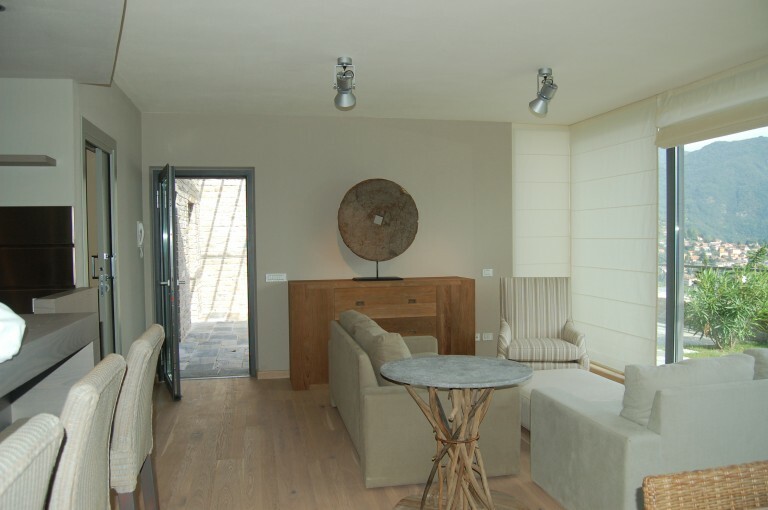 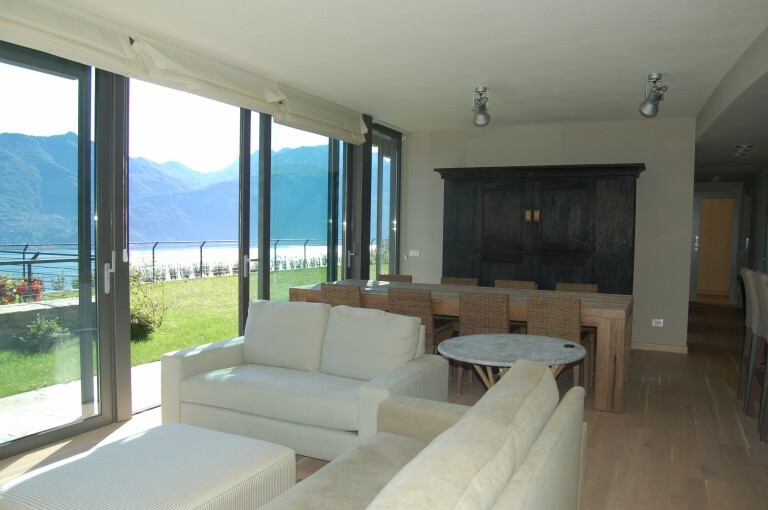 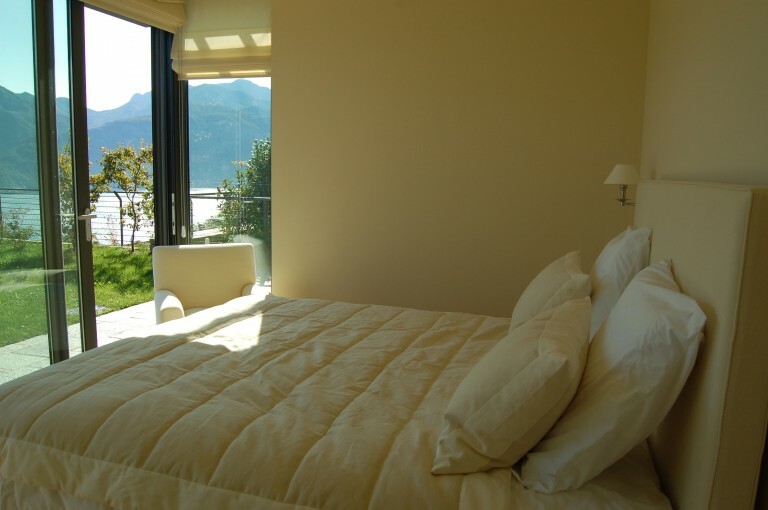 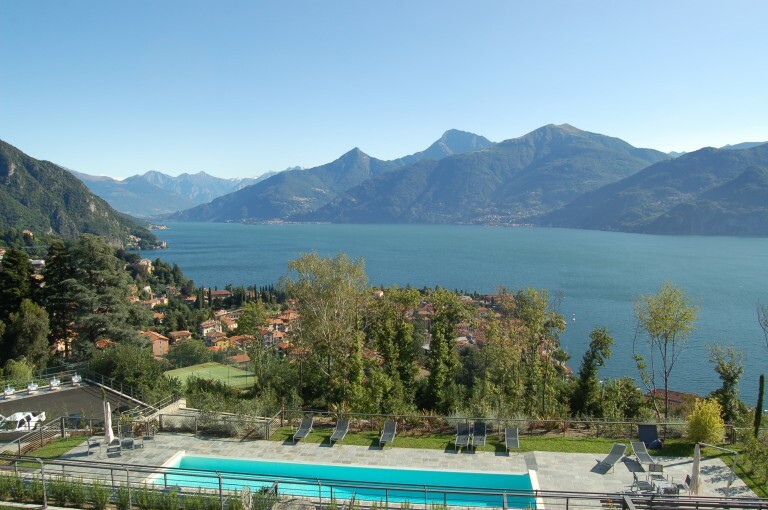 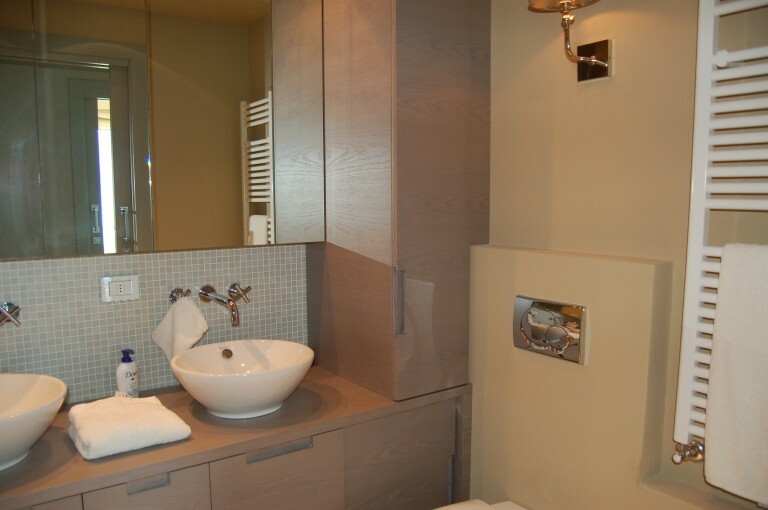 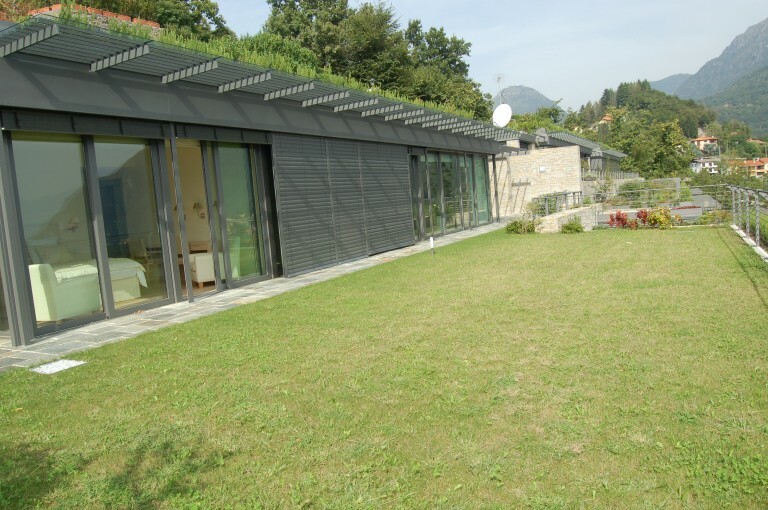 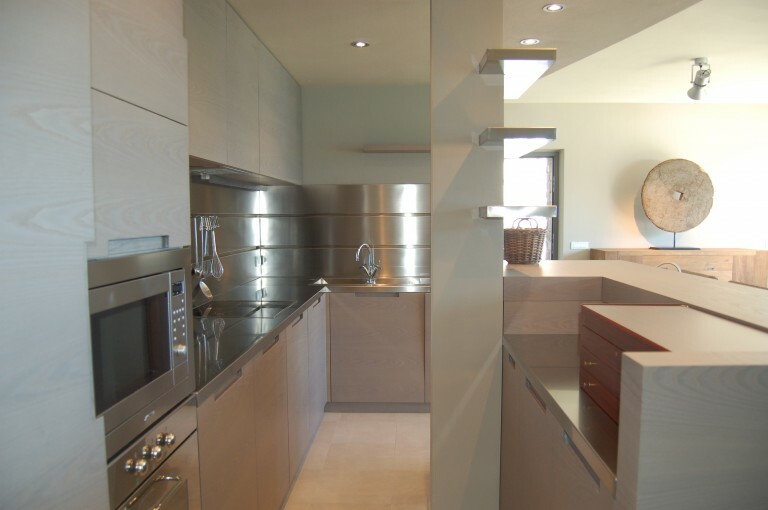 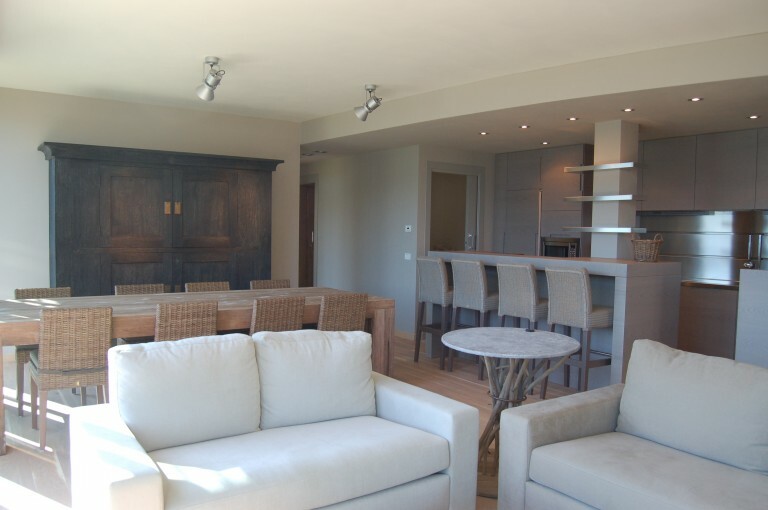 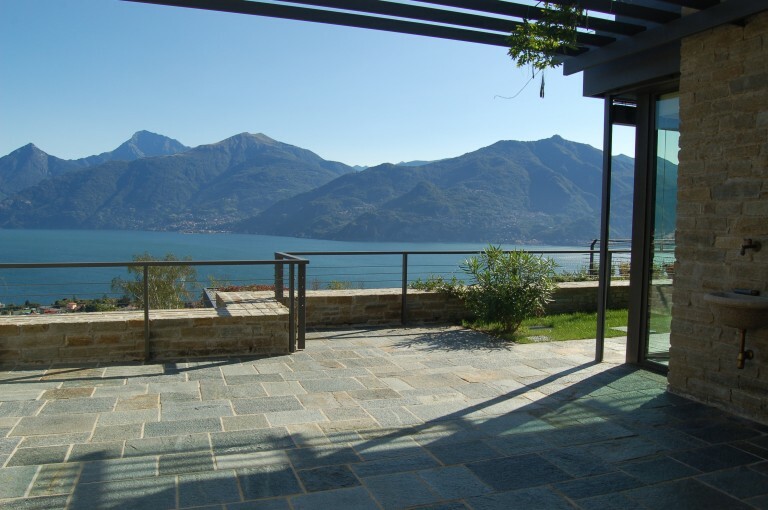 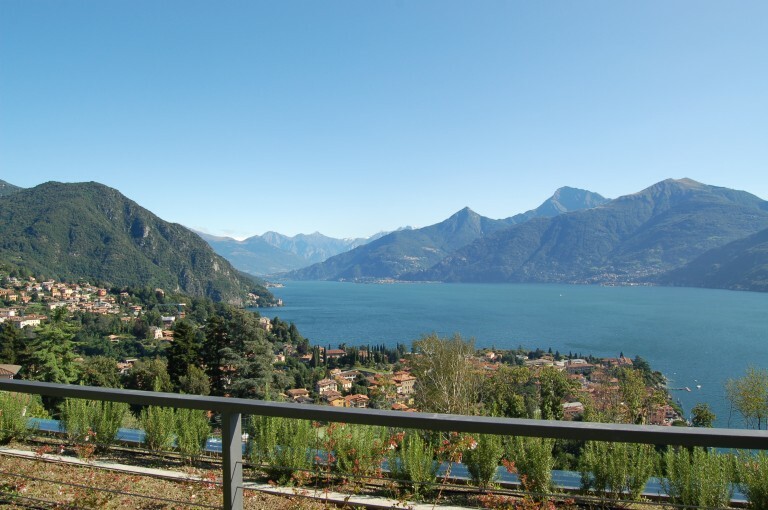 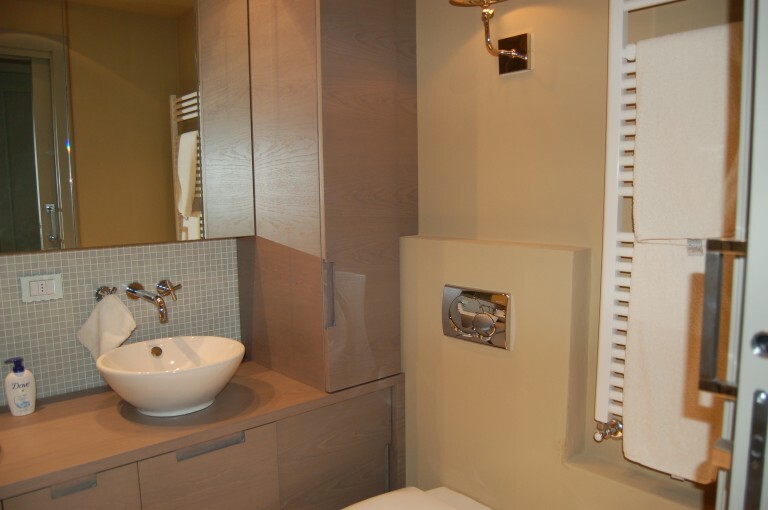 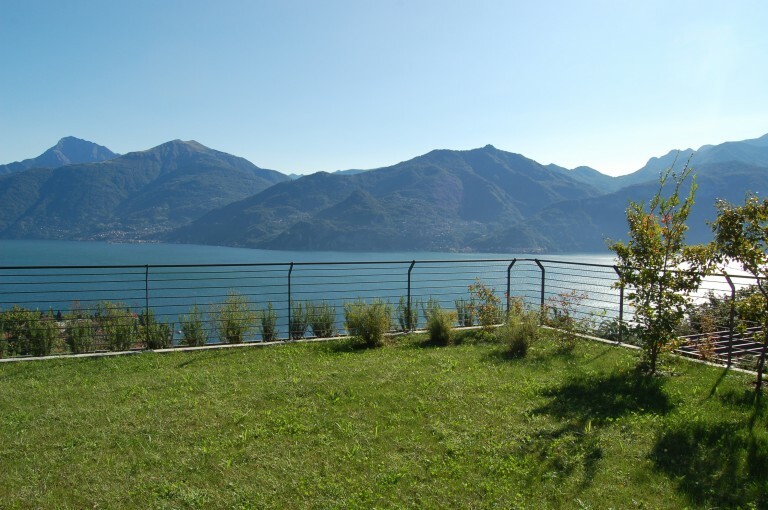 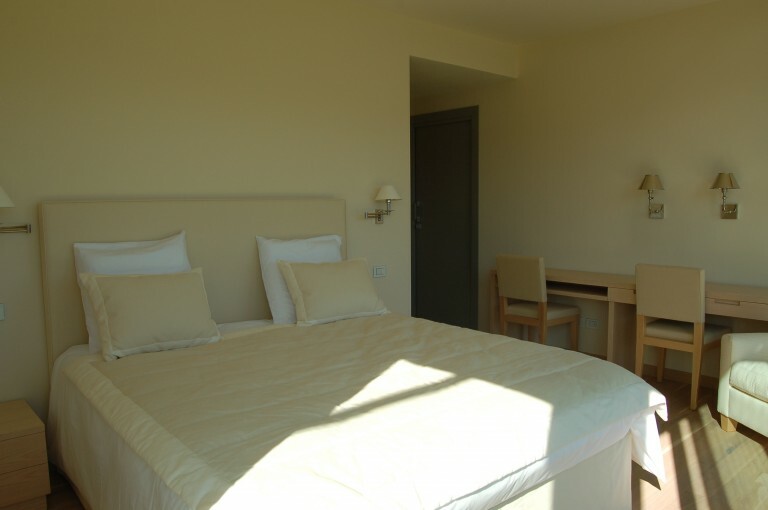 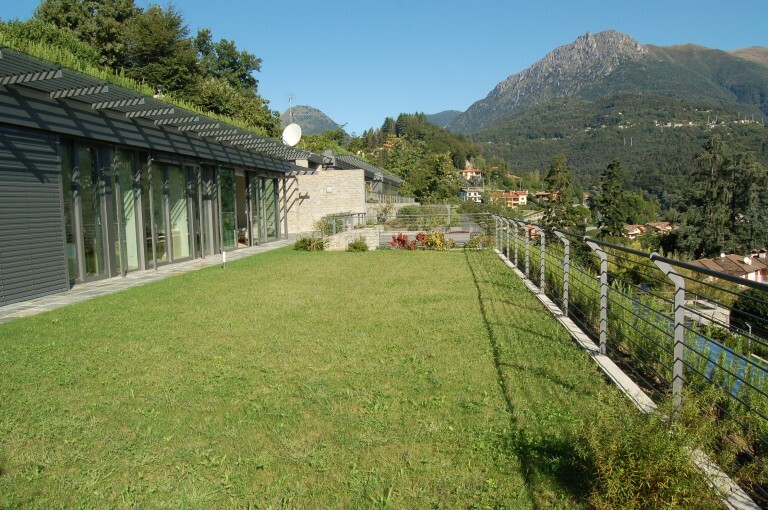 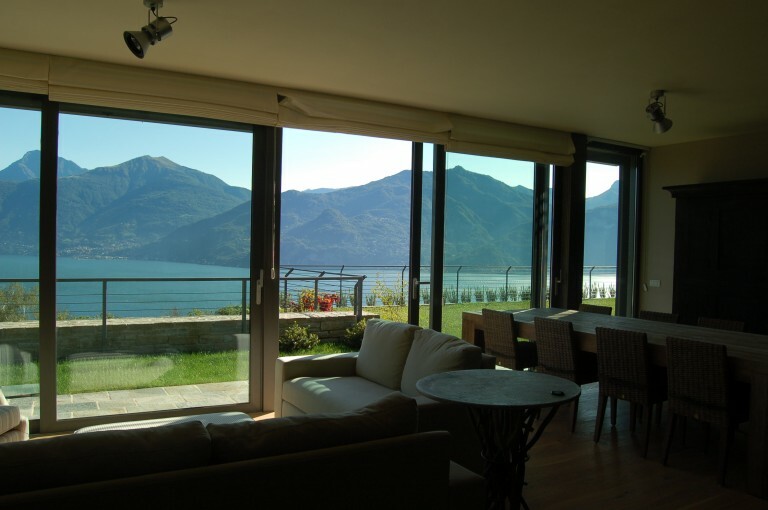 Lake Como Menaggio: in an elegant and modern residence with heated swimming pool, very nice villa with private lift and lare windows overlooking the lake, disposed on one level and composed of: living room with kitchen, 3 bedrooms, 3 bathrooms, storeroom and garage for 2 cars. 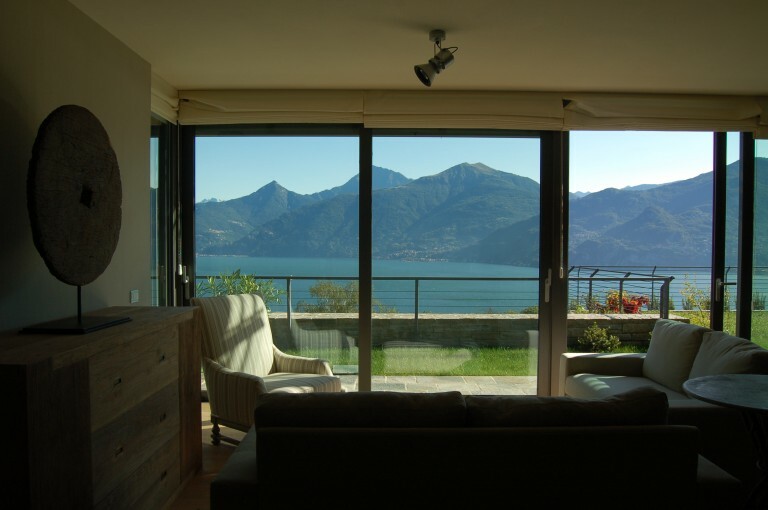 Amazing view of the lake. 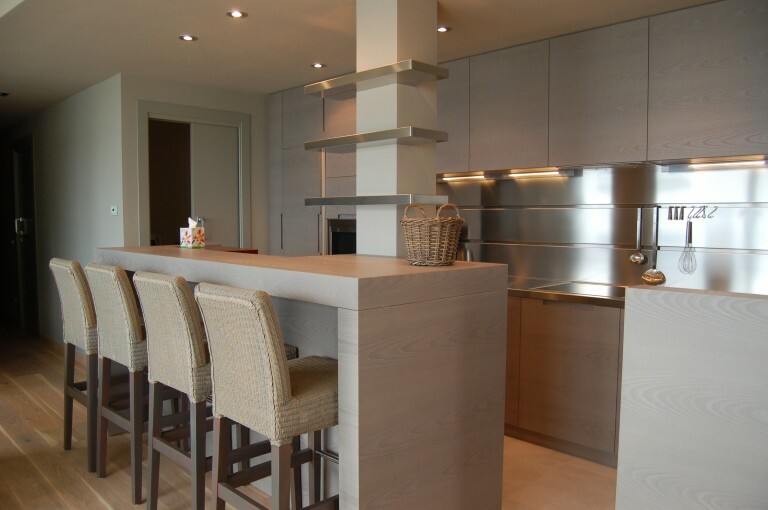 Design furniture.